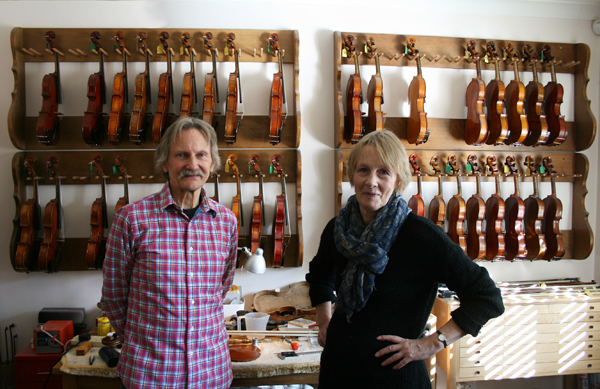 West Country Violins was started in 1997 by Brian and Felicity Ward-Smith, initially with a view to supplying instruments to local players. Fairly soon after initial set up we built a web site to trade over the internet which now generates almost all of our enquiries and sales. West Country Violins Limited is registered in England under company number 4403458. WP125 - Silver Marcel Lapierre.